For almost ten years, we’ve been striving to provide the pinnacle of luxury travel service in Miami. We provide exquisitely appointed luxury cars for airport pickup and drop-off, as well as a courteous, professional drivers. 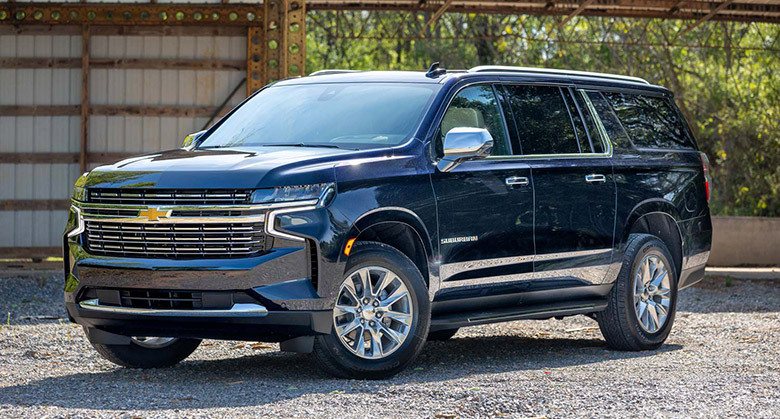 Our limousines and luxury travel vehicles are immaculate, climate-controlled and discreet, and our chauffeurs are well trained, DOT licensed and drug-screened. Our goal is to provide a hassle-free, seamless customer experience — from reservation to drop-off. 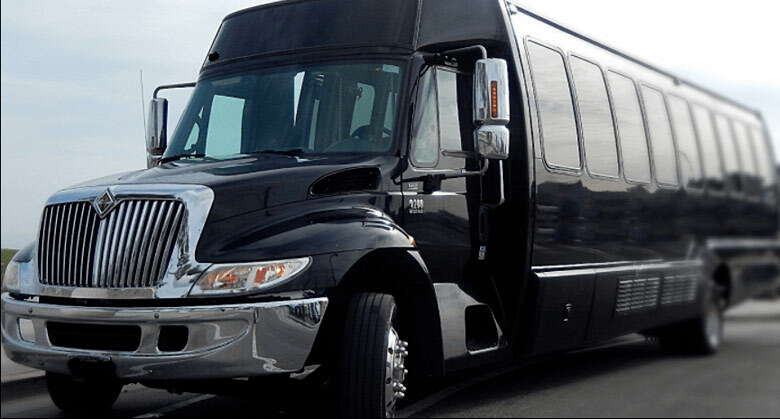 We serve all major airports and seaports in the Miami metro area; we can also coordinate for club pickup and drop-off, to include party vans and extended limousines. Luxury travel is all about ease and convenience. You want to arrive at your destination in the right frame of mind, free from distractions or frustrations that might otherwise derail the journey. It’s all about showing up in style, especially in Miami. To that end, we can offer you a service unlike anything else in the region: the perfect confluence of convenience, professionalism, luxury, and price. 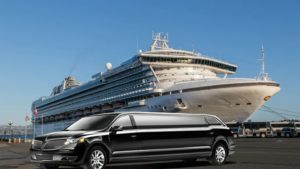 Whether you need car service pickup at the MIA airport, a limousine arrival at the hottest clubs in Brickell, or a drop-off at the cruise ship terminal, we can provide you transportation with style, punctuality, safety, and simplicity. You can reach us anytime at 305-902-4417. From the arrival gate to your destination, we offer an airport car service with utmost attention to detail. Your driver will be waiting for you at baggage claim, holding a sign with your name, ready to assist you with your bags. You have only to enter the car and enjoy refreshments in the climate-controlled environment. For departures from Miami International (MIA), you need only provide the pick-up location and time; your driver will arrive on time, ready to load up all your baggage. Once at the airport, the driver will also assist with drop-off and directions to the security gate. You need to transfer between Miami International Airport (MIA) and other airports in the region? Do you need quick transfer to a group pickup site for a luxury tour group, cruise ship, or other tour package? Our car service can make it easy — it’s not only better safe than sorry, it’s an enjoyable ride in our pristine, lavish cars. When you make a reservation, you can provide the details of your arrival or departure flight. Our driver will provide personalized and dedicated service to you — punctual arrival, baggage assistance, traffic information and even hotel baggage transfer. We will make sure that every leg of your journey places you in good hands. We offer airport limo service for arrivals and departures at Miami International Airport (MIA), as well as to any destination in the metro area. 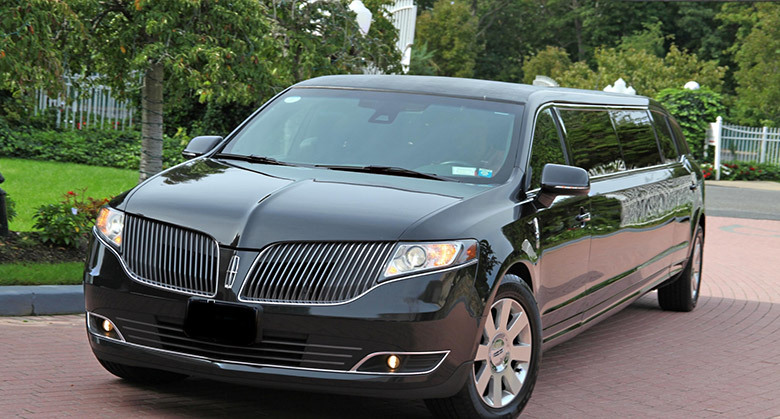 Our stretch limousines are Lincoln models, available in black or white paint. 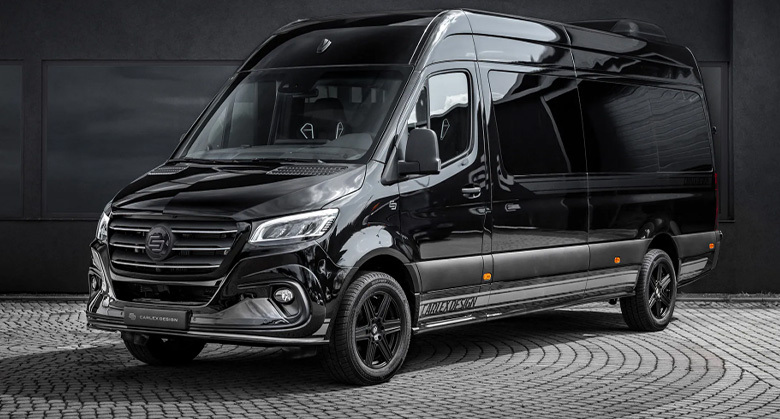 Inside the vehicle you will have access to a television, a DVD player, a CD player, a complete sound system, and requisite items for passenger entertainment. Also, each limousine includes a bar and soft drinks. 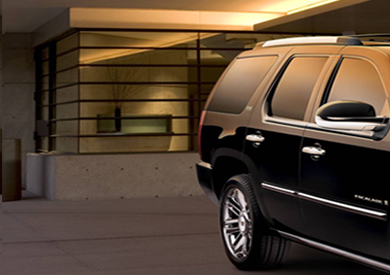 We provide a luxurious alternative to standard Miami International Airport (MIA) taxi service. Our fleet includes Mercedes S-Class and Lincoln Town Car models, which can seat three or four passengers, respectively. Our drivers are the best in the industry, professional and skilled, ready to help you however you may require. Instead of waiting in line for a taxi, our uniformed driver will meet you at baggage claim, ready to assist you on your journey — you won’t lift a finger. Rest assured that, for your journeys to and from the Miami International Airport, our car service will provide unparalleled satisfaction. You can trust us to be there, on time, ready to serve you — to get you where you need to be, so that instead of stress, you can focus on what matters: enjoying Miami in luxurious style. We want to be your transportation provider for Miami airport travel!